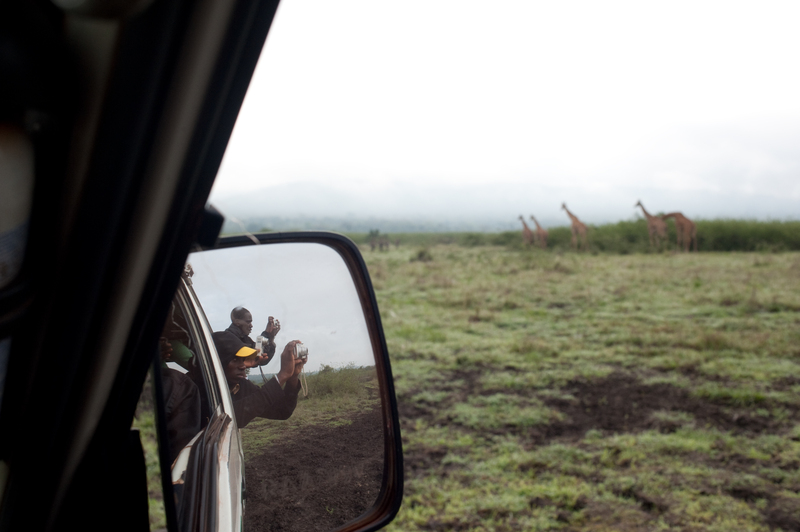 On the road by 4 am…we treated our young photographers to a surprise field trip, a safari through Akagera National Park. 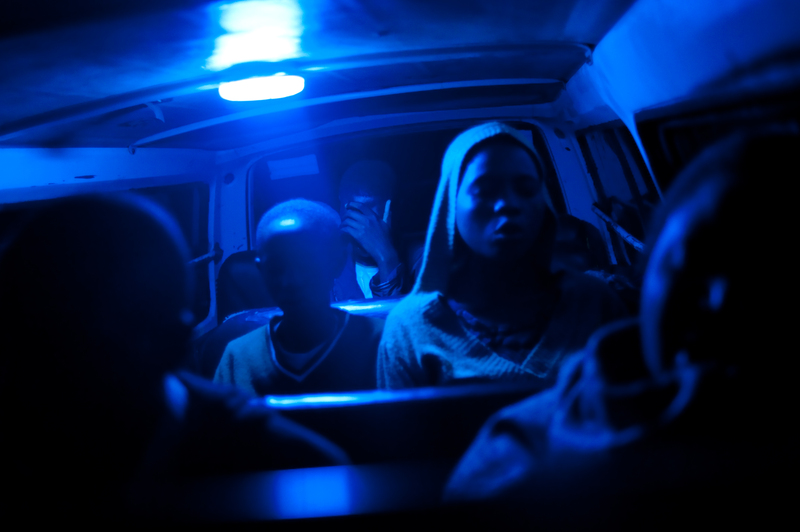 The journey starts with a prayer for safety – much needed as we twisted up and down dark mountain roads in thick, early morning fog. The field trip was a great way to conclude our workshop. We wanted to reward our “gafotozi” for their remarkable work and expose them to some of the incredible and diverse beauty of their country. 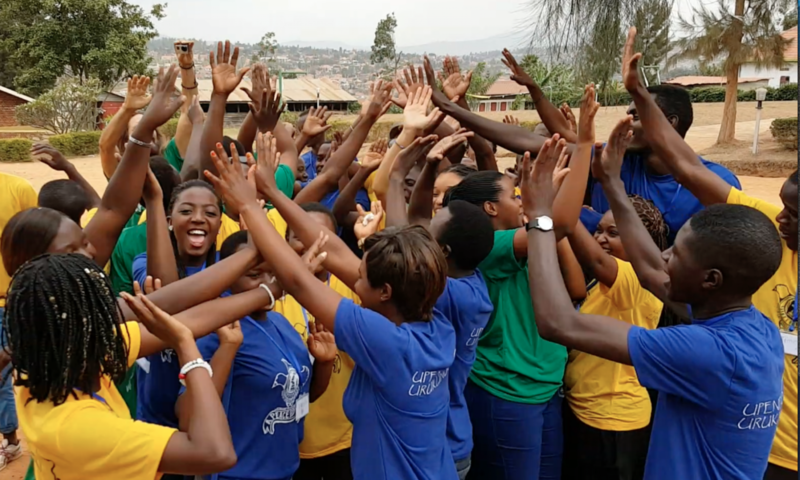 Rwanda is quickly becoming known as an eco-tourism destination. We spent much of the last two nights preparing for our photo exhibit to be held in the village. As a group, we voted on which 5 photos from each photographer would be featured. 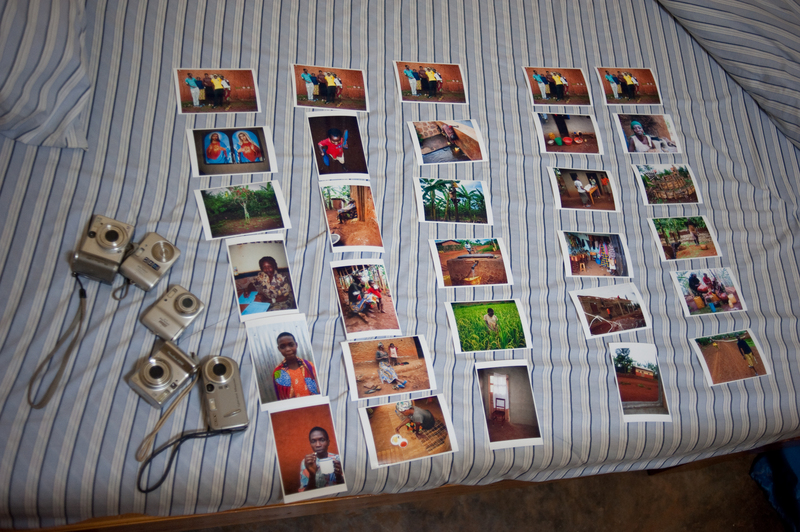 Thanks to one of our supporters (the Soucys, CBM field staff in Rwanda), we were able to print out the photos with a portable printer. See our next blog posting for what happens on the day of the exhibit!